Best Answer: It was a British colony from 1840 until 1997. Then it went back to China, however, they have lots of government autonomy until 2047. Then they will be completely ruled by China. Right now, they have their own money and they regulate many of their own economic structure and social policies. They are less communist than the rest of China, economically, but since China has taken more control over them, many business owners have since left and have gone back to Britain where they won't be taxed to death. The one child policy does not apply in Hong Kong either. No. Hong Kong is a City. It's under China's one country two system policy. 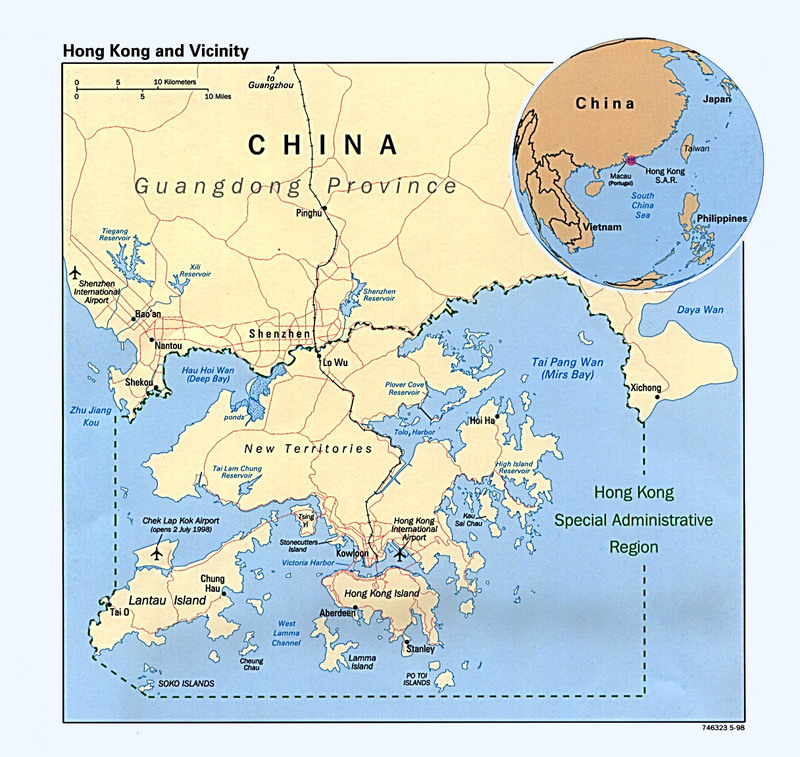 It is named Hong Kong SAR - Special Administrative Region same with Macau SAR. From 1 July 1997, Hong Kong has become a Special Administrative Region of the People's Republic of China enjoying a high degree of autonomy. Specific provisions have been laid down in the Basic Law on the changes brought about by this new status and on the implementation of the concept of "one country, two systems". No, it never has it own head of state so it is not a country. It has its own political, economics and legal system from the rest of China. It was represented in the United Nations by the UK before and since 1st July 1997 by China. No, it is a special administration region of China. No, its a city in China, its a special administrative region. Hong kong is the capital of China. No, it is a part of China, but it has it's own special status. i would love to think so. It has its own leader and currency. Unfortunately its under china's control. IS HONG KONG A COUNTRY OR NOT?!? Is Hong Kong a country? ? Is hong kong a country or what? Is Hong Kong its own country? Do the Chinese value saving face more highly than they value the truth? Why china has NO alphabet ? how come?